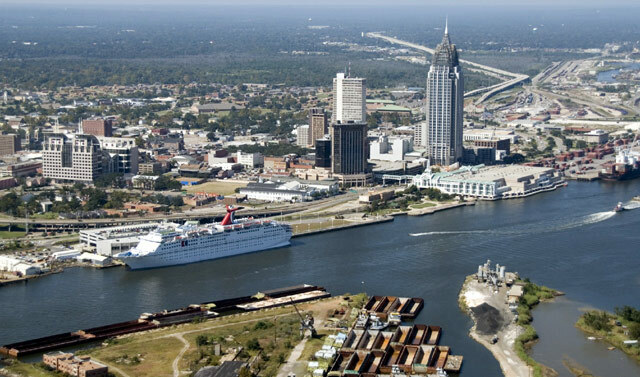 Shumock & Anderson, LLC, CPAs is a full-service accounting firm located in Mobile, Alabama. We strive to build lifelong relationships with our clients find great enjoyment in providing competent professional services in a personable, non-threatening environment. We are committed to your success and in assisting you navigate the complexities of tax compliance. We make it our business to know you and your business well enough to improve your tax position, capital position, business structure and benefits packages, acquisition potential, and much more. © 2019 Shumock & Anderson, LLC All Rights Reserved.